For years, fans have been experiencing Batman: The Animated Series in 720 x 480 resolution on the DVD. Soon, they’ll get to watch the classic series in Full 1080 HD, which is remastered for the first time since it aired from 1992-1995. Batman: The Complete Animated Series Deluxe Limited Edition Blu-ray box set will be available on October 30, 2018. (This is a new street date from its early October release date.) It’s also announced today that the Digital copy is being included. 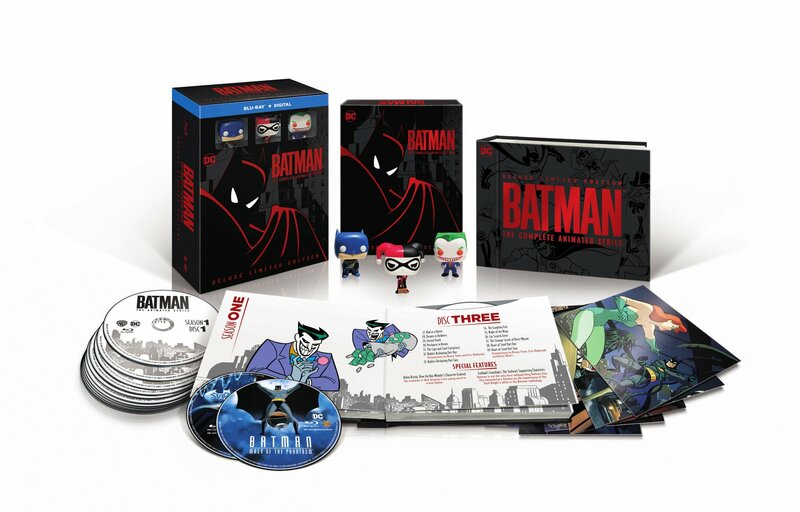 The box set will include all 109 episodes from Batman: The Animated Series, Batman: Mask of the Phantasm and Batman & Mr. Freeze: SubZero. There’s also the new bonus feature, “The Heart of Batman,” which is a 90-minute documentary featuring the cast and crew discussing the making of the classic animated show. To sweeten the pot, three exclusive Funko mini-figurines (Batman, Joker, Harley Quinn) will be included along with seven lenticular art cards. And the discs will be held inside a layflat-book with slipcase. Batman: The Complete Animated Series Deluxe Limited Edition will retail for $112.99. 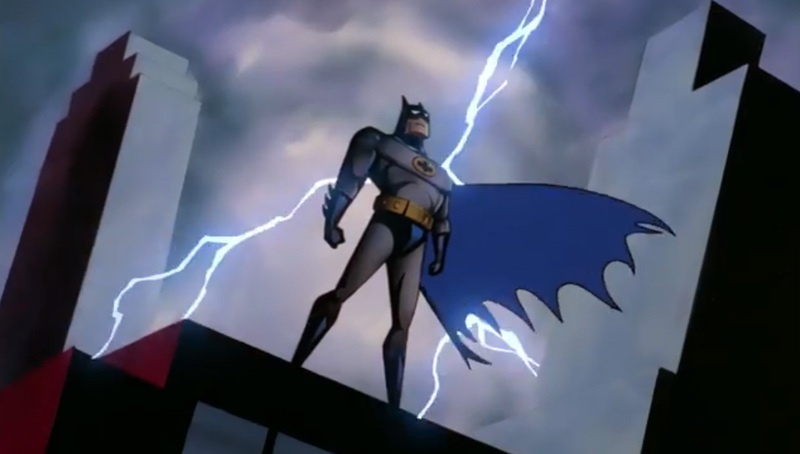 Check out the remastered opening title for Batman: The Animated Series below. The post Batman: The Animated Series hitting Blu-ray October 30 appeared first on Nerd Reactor.